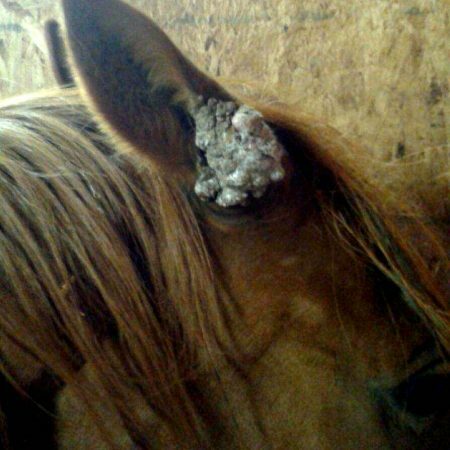 This is a new topical formula for the treatment of Equine Sarcoids. 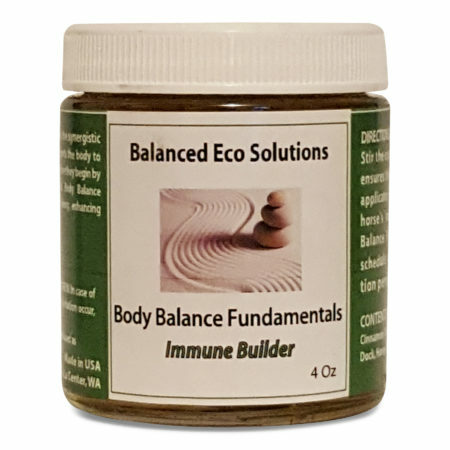 It is similar to Sarcoid Cleaning Salve as it is 100% herbal based. The difference is we have added three essential oils that speed the healing process. Because we produce this product in-house we can change the essential oil ratios based on your specific case. 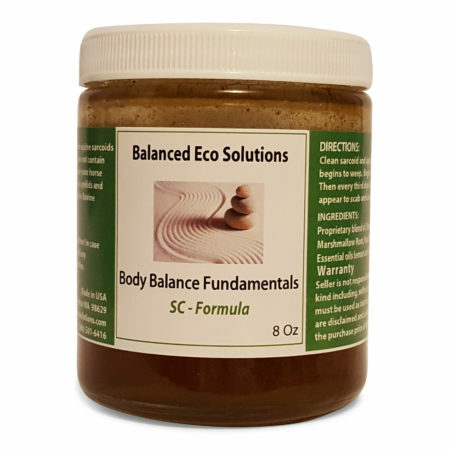 The SC Formula has several strong anti-viral agents that clear the sarcoid tissue. 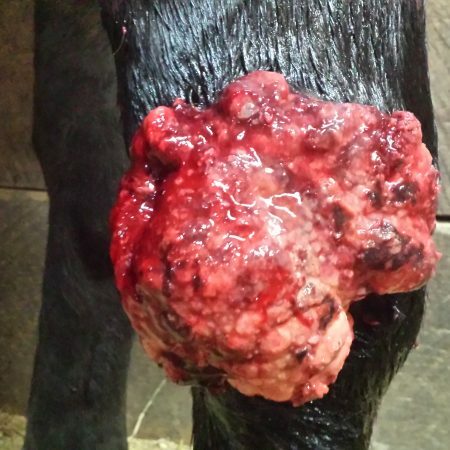 and the Papilloma Virus. The SC Formula can be used on all types of sarcoids. Because we use essential oils in the formula it should not be used on sarcoids close to the eye. 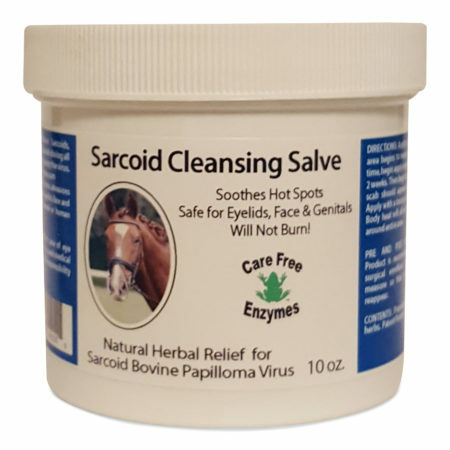 For sarcoids close to the eye, Sarcoid Cleansing Salve is the only treatment option. The SC Formula is safe for pregnant mares and foals. The SC Formula comes in it’s standard honey base or now in a aloe gel. The aloe gel base was developed for clients in the colder weather regions. Some found it difficult to work with the thicker honey base. The aloe base has a thinner gel consistency and is easier to apply. To make sure it would work in colder climates the product was tested in Alaska and found it was easier to work with and had the same effectiveness on the sarcoid. 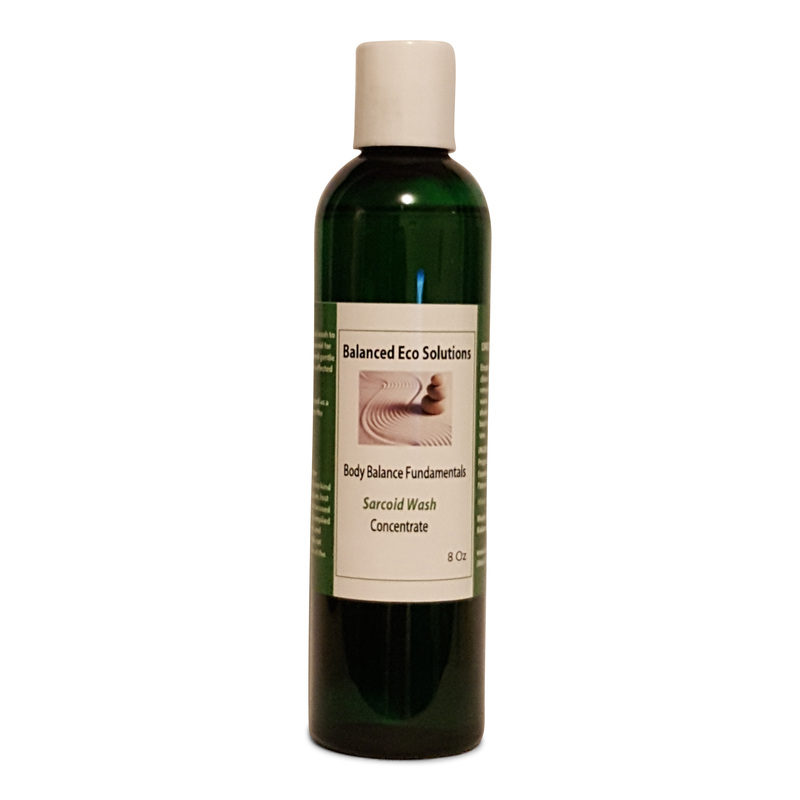 The aloe gel is the recommended product for clients in New Zealand.